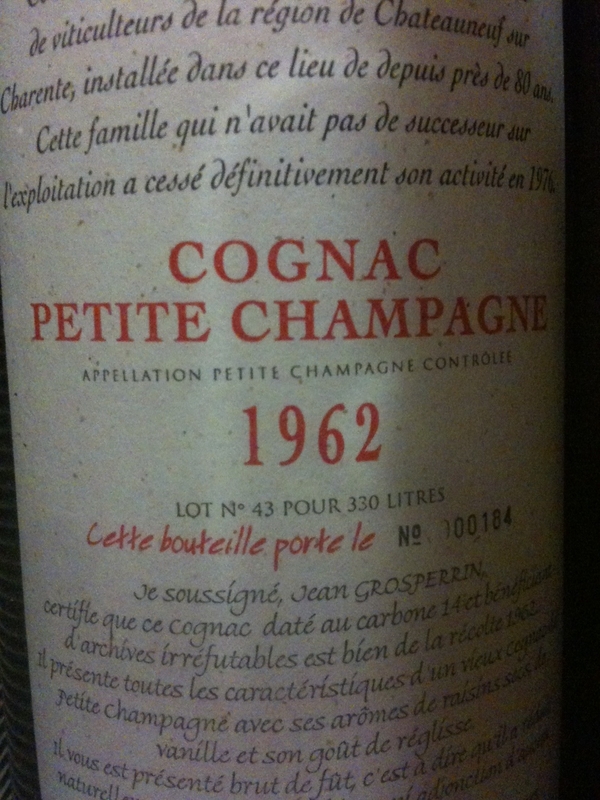 Another nice bottle in the Your Bottle? 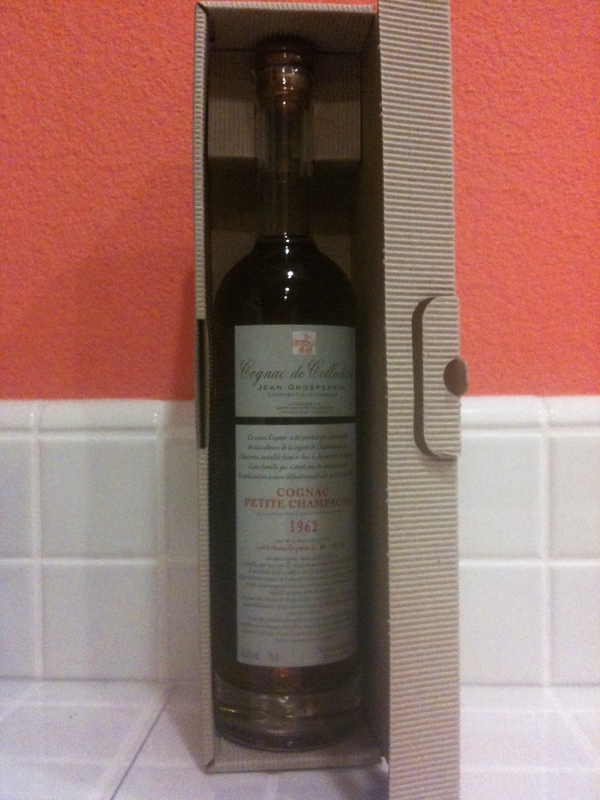 section: A reader got this 1962 vintage cognac as a gift from an appreciative client: Jean Grosperrin Cognac Petite Champagne. 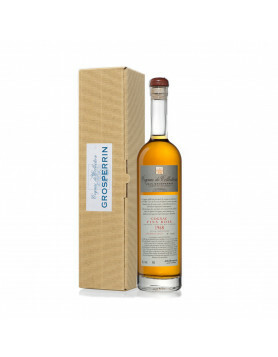 A Cognac de Collection from the house of Grosperrin. Ladies and gentlemen, your comments please. This bottle is for sale. 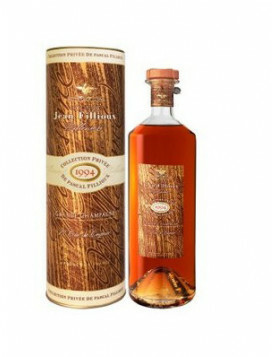 I dont know what is the price for this kind of cognac, but it’s the mother of my phd boss is having a 50years anniversary this year, so I would give you one hundred dolars with pleasure for this bottle. I’m in interested. What are you asking?